The FIFA Confederations Cup has dispelled any concerns about organizing large tournaments in Russia and brought the football fans experience to a new level due to brand new services, the head of the Russia 2018 Local Organizing Committee said. Free Wi-Fi at the four tournament venues – Kazan Arena, St Petersburg Stadium, Fisht Olympic Stadium, and Spartak Stadium – was one of the many initiatives taken to create a positive fan experience during the Confed Cup. 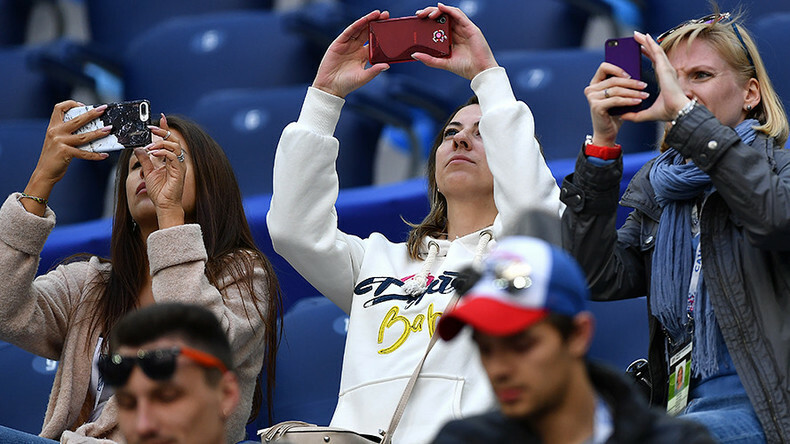 It has made it possible to share a volume of information equivalent to 1.5 million selfies from the host stadiums of the 2017 FIFA Confederations Cup during the tournament, says Russia 2018 Local Organizing Committee head Aleksey Sorokin. “The tournament, for Russian football, was unprecedented in terms of its skill and duration. 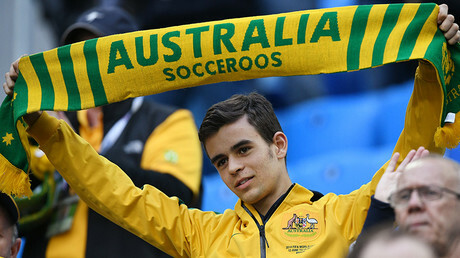 The tournament allowed us to watch beautiful football,” Sorokin said. “The tournament has dispelled many concerns about the organization of large tournaments in Russia. At the same time, it has set new standards, but also outside of the stadiums we’ve offered a brand-new service of high quality, such as free travel, and free Wi-Fi. “As of today, 217 trains have been launched specifically to transport tens of thousands of fans, who call them ‘plushki’, meaning “small cakes” – I have no idea why. Fan terminology is very strange!” he said. Sorokin also reported that 440,000 ‘Fan IDs’, which provide access to the stadium, as well as free travel in and between host cities during the tournament, had been issued. The FAN ID, also called a fan passport, acts as a visa for foreign fans as well.